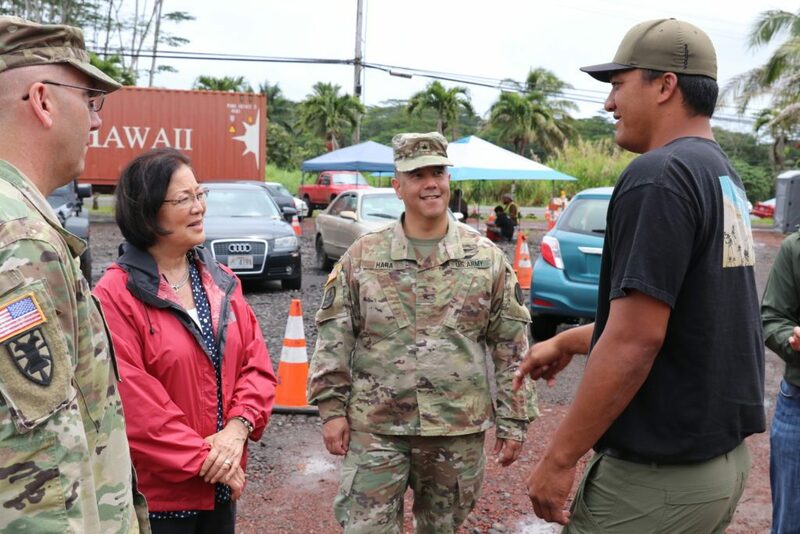 Sen. Mazie Hirono successfully included a provision in the 2018 Senate Farm Bill that would allow volcano-impacted farmers to retroactively apply for coverage under the Non-insured Crop Assistance Program (NAP). The bipartisan Farm Bill, which sets policy and funding levels for agriculture and nutrition programs through 2023, was approved in the Senate by a 86-11 vote. The bill must now move to a conference committee to reconcile differences with the House Farm Bill passed last week. According to the U.S. Department of Agriculture, the NAP Program provides assistance to producers of non-insurable crops – including papaya, leafy greens, floriculture, and aquaculture – in the event that natural disasters destroy crops, reduce yields, or prevent planting. 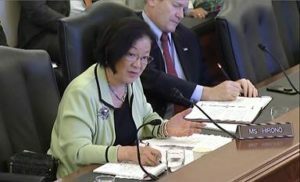 Under Sen. Hirono’s successful floor amendment, eligible producers suffering losses from volcanic activity will be able to access up to $125,000 in assistance even if they had not previously signed up for NAP coverage for the 2018 crop year. The underlying bill also establishes a payment limit of $125,000 for catastrophic coverage and $300,000 for additional coverage within NAP for future policies. The Farm Bill also includes the Macadamia Tree Health Initiative, a bill introduced earlier this Congress by Sen. Hirono, which makes researching and developing management strategies to combat the macadamia felted coccid, an invasive pest threatening Hawai‘i’s macadamia nut industry, a high priority at the U.S. Department of Agriculture (USDA). Reauthorizing the USDA’s Education Grants for Alaska Native and Native Hawaiian Serving Institutions. 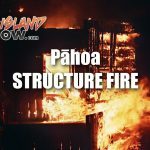 These grants are provided to Hawai‘i and Alaska for the purpose of helping eligible institutions with educational needs as they relate to food and agricultural sciences. Protecting current benefits for recipients of the Supplemental Nutrition Assistance Program (SNAP). This program provides assistance for more than 42 million participants nationwide—including 163,000 individuals from 83,000 households in Hawai‘i. Reauthorizing The Emergency Food Assistance Program (TEFAP).This program provides federal resources to support low-income individuals and households with fresh food through local food banks. Promoting Industrial Hemp. 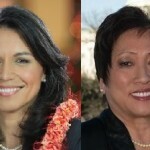 The bill includes provisions of the Hemp Farming Act of 2018, a bill that Senator Hirono cosponsored, that promotes the development of industrial hemp as an agricultural commodity. The University of Hawai‘i as well as the Hawai‘i Department of Agriculture have been exploring the potential for industrial hemp production in Hawai‘i. Reauthorizing and Providing Mandatory Funding for Organic Research and Extension.The bill includes permanent, mandatory funding for organic research, makes much-needed improvements to the organic certification process, and provides assistance to farmers that want to transition to organic food production. Reauthorizing the Specialty Crop Research Initiative (SCRI).The bill renews funding for SCRI through 2023. Competitive funding from SCRI can be used by research organizations and institutions like the University of Hawai‘i’s College of Tropical Agriculture and Human Resources to conduct research on specialty crops such as floriculture, fruits, nuts, and coffee. Reauthorizing and Maintaining Funding for Conservation Programs.The bill reauthorizes a number of conservation programs through 2023, including the Conservation Reserve Program (CRP) and the Environmental Quality Incentives Program (EQIP). Providing Mandatory Funding for Rural Energy Programs.Energy costs have a major impact on farmers, particularly in Hawai‘i, where we pay some of the highest energy costs in the nation. The bill renews funding for Farm Bill energy programs like the Rural Energy for America Program (REAP), which assists agricultural producers and rural small businesses install renewable energy systems and improve energy efficiency.